It’s competition time here once again at EWB Towers! The Whisky Exchange are hosting their annual Whisky Show at Vinopolis in London on 6th and 7th of October and those generous folks at TWE have given us a pair of tickets to give to you, our loyal readers. 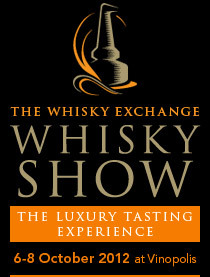 The Whisky Show promises to be another cracker of an event with over 80 exhibitors showcasing their whisky. Everyone from big brands to small independent bottlers will be present giving you a taste-bud-tickling choice of Scotch, Irish, Japanese, Indian and American whisk(e)y to sample. 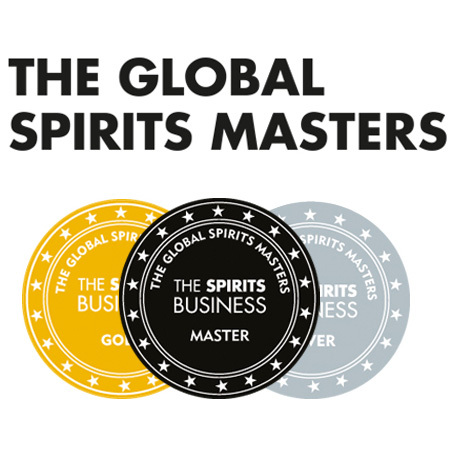 There will be Q&A sessions with those who create some of your favourite drams, masterclasses in matching whisky with food and a whisky cocktail bar run by the charismatic Ryan Chetiyawardana. If this sounds like your thing (and let’s be honest, how can it not be?!) 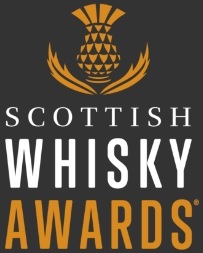 then all you have to do to be in with a shout of winning a pair of tickets for the Sunday session is to comment below and tell us how much you love The Whisky Exchange. The competition will close at 5pm on Wednesday September 26th and all the usual T&Cs apply (whatever they are…) but just bear one thing in mind – you must be able to make your own way to London on October 7th. This entry was posted	on Tuesday, September 18th, 2012 at 11:29 am	and is filed under Events. You can follow any responses to this entry through the RSS 2.0 feed. Responses are currently closed, but you can trackback from your own site.